Tiffany has 13 years of experience working with small and mid-sized companies from emerging to exit stages leading their finance and accounting. She began her career as a CPA and transitioned to systems implementer, controller and finance executive. For the past 7 years she has done extensive financial modeling and over 25 implementations of accounting and ERP systems. She has served as fractional CFO or controller of more than 20 privately held companies over the past 5 years. 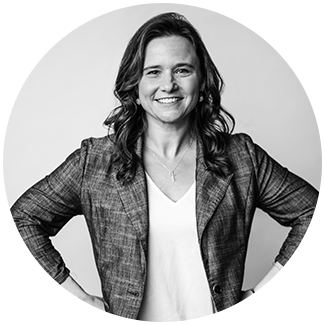 Tiffany is passionate about helping clients execute their vision by providing solutions and perspective to support profitability, growth, and sustainability.